In the hands of dignifiedb. Use TB2C070 to reference this item. 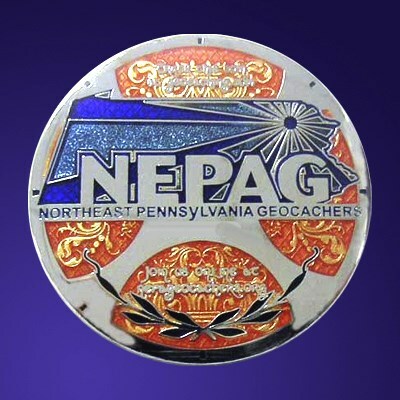 This NEPAG 2008 Geocoin is on a mission to remind everyone to keep an eye out for Bikes and Cyclists. Share the Road! Found left at the cache.